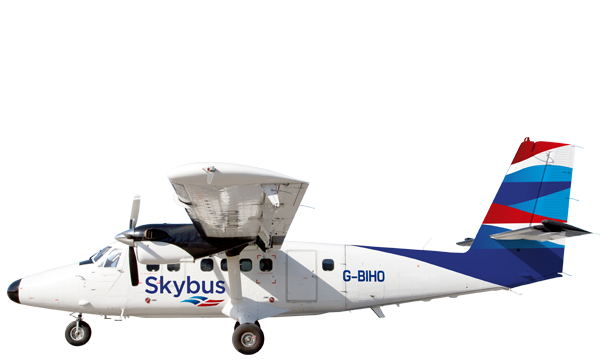 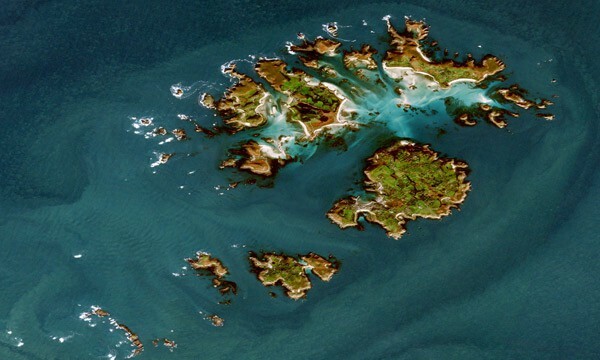 Year round Skybus flights from Cornwall Airport Newquay (NQY) to Isles of Scilly Airport (ISC) make it easy to connect with flights from across the UK and Europe. 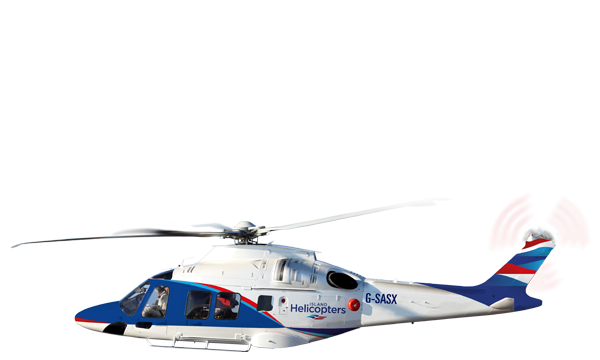 Visit their website for up to date information on connecting flights and routes. 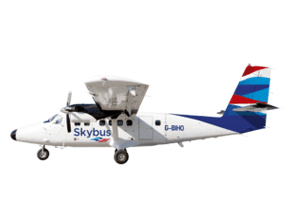 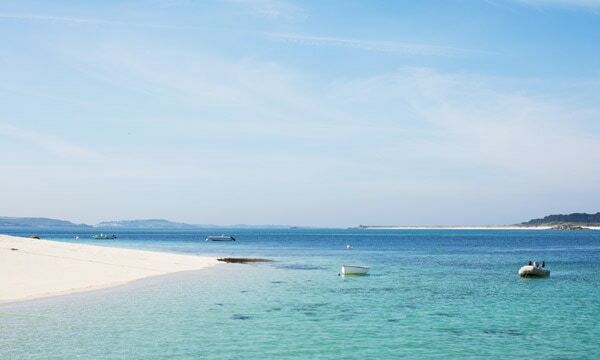 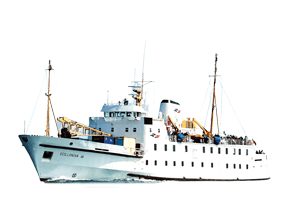 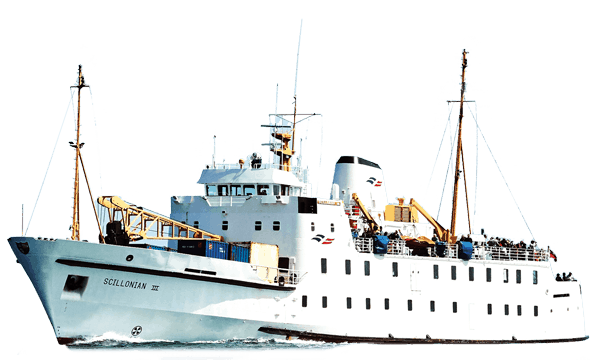 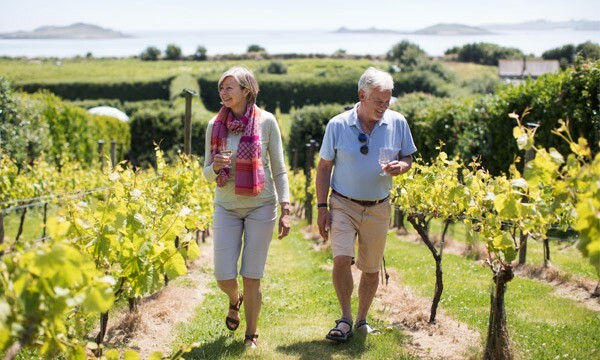 Seasonal Skybus flights from Exeter Airport (EXT) to Isles of Scilly Airport (ISC) make it easy to connect with flights from across the UK and Europe. 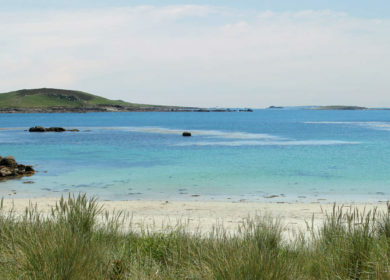 Visit their website for up to date information on connecting flights and routes. 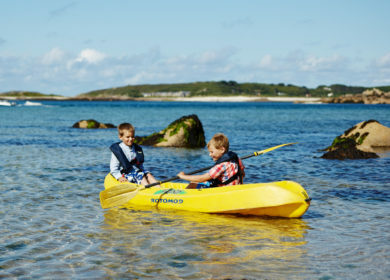 Routes are subject to change without notice, please check with the airline and departure airport to confirm your flights before booking seats with Isles of Scilly Travel.